Today I have a challenge up at Creative Inspiration for the May Mini Crop. This month the theme is "Colors" and I have "yellow". My challenge is to create a layout, card, tag or altered project and it has to have the color yellow on it and you must use some type of banner on it. Be sure to check out the forum to see the other challenges from the Design Team. Every month I host a girls night out for some friends. In April the theme was Rise and Shine. The girls had to wear their PJ's and I served breakfast foods ... what a blast! I created this banner for above the food table. 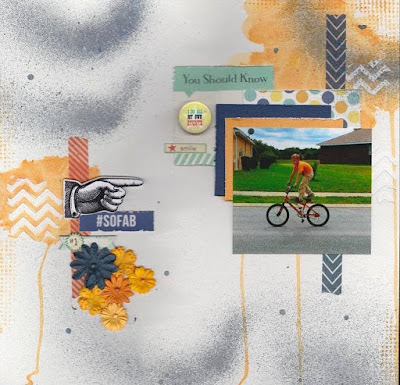 I'm sharing a watercolor technique on the Off The Rails Scrapbooking Blog today. For this watercolor technique I started by using a wash of orange watercolor in the upper right hand corner and on the left side of the page. I just used a set of Crayola watercolors, you know the kind you buy for kids. I wanted to create some texture so while the watercolor was still wet I used a piece of plastic wrap and scrunched it on top of the watercolor areas. This was the hard part. First fighting with the plastic wrap and second letting it set while it dried completely. This is the result of the plastic wrap over the watercolor. I love the added texture. Next I used a stencil and applied some Super Heavy Gesso randomly on the page. I'm not very patient so I used a heat gun to speed up the drying time. For my creative process I went through my stash and pulled any items that I thought might work for this page. Through the process of elimination I finally decide what papers and embellishments I was going to use. After putting the page together I decided it was missing something so I found the perfect ink and did some stamping around the edges. Not quite satisfied with the page I added some mist and gathered some flowers ... just in case. Adding the flowers to this page was the finishing touch that it needed. 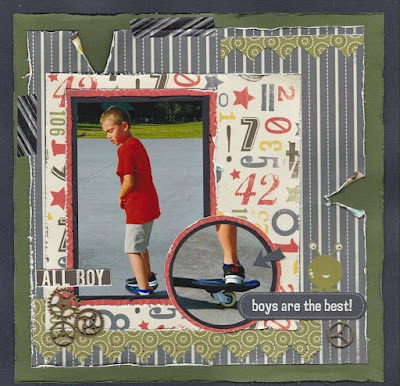 It's May 15th and that means it's time for the Off The Rails Scrapbooking Mid-Month Design Team Reveal. I loved this month's mood board and the addition of using feathers. Be sure to check out the blog to see what the rest of the Design Team came up with ... and be inspired! The Howard's are adding another blessing to their family. Yes I'll be a grandma again come June. This page is for the new baby's album. I'm up on the Just Imagine Crafts/Kreaxions Punches Blog today sharing a card. I also have a challenge up at Creative Inspiration for the NSD Mini Crop. I created this card "Precious Baby" for our granddaughter who is due in June. I used the Kreaxions 4 in 1 punch #921. I used both the positive and negative pieces from the punch to create the layered ruffles across the onesie and the positive piece from the punch for the border strip at the top. I love the vintage feel of this card and the little details that the punch added. 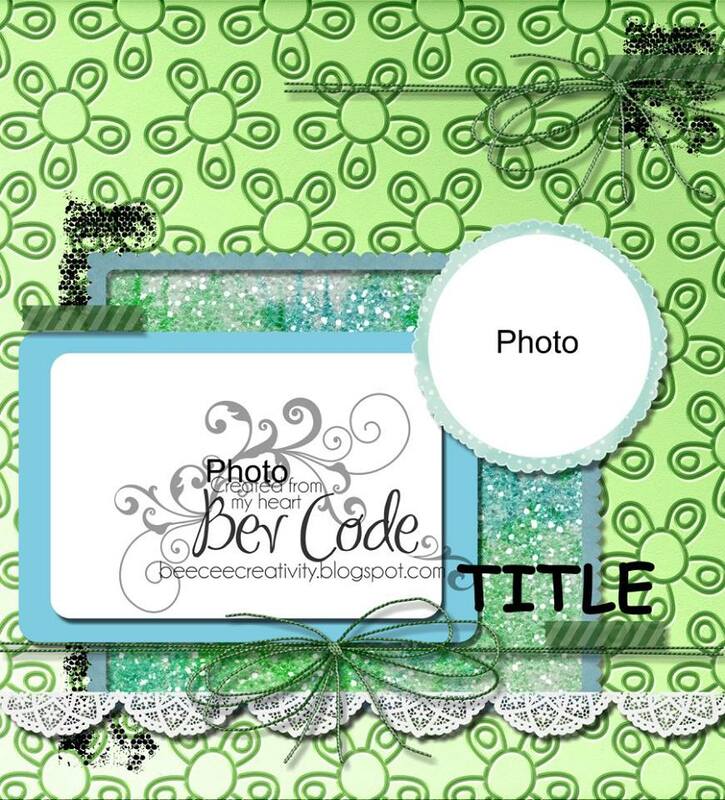 For my NSD challenge at Creative Inspiration (using punches) be sure to check out the details in the forum and see what the rest of the Design Team has come up with for the NSD Mini Crop. Hope you can join in the fun! I created this border strip for the top of the card. Kreaxions 4 in 1 punch #921, I created layers of ruffles and cuteness. 1) The DT Reveal is up on the Just Imagine Crafts/Kreaxions Punches Blog today and the theme this month is "babies". Since we have two grandchildren on the way, one due in June and one due in September, this gave me the opportunity to get cards made. For the little guy coming in September I chose to make his card using the Kreaxions 4 in 1 punches # 916 & 918 along with the Circle Cutter. I used my Cricut and the Create a Critter Cartridge - "Welcome Little One". When I want to add that perfect little detail to a project I turn to my Kreaxions Punches every time. 2) The May Design Team Sketch Reveal is up at Creative Inspiration. Bev Code has provided us with another inspiring sketch to work with. Be sure to check out the forum to see what the rest of the Design Team did with this sketch.